FIND A PLACE TO BE YOURSELF. 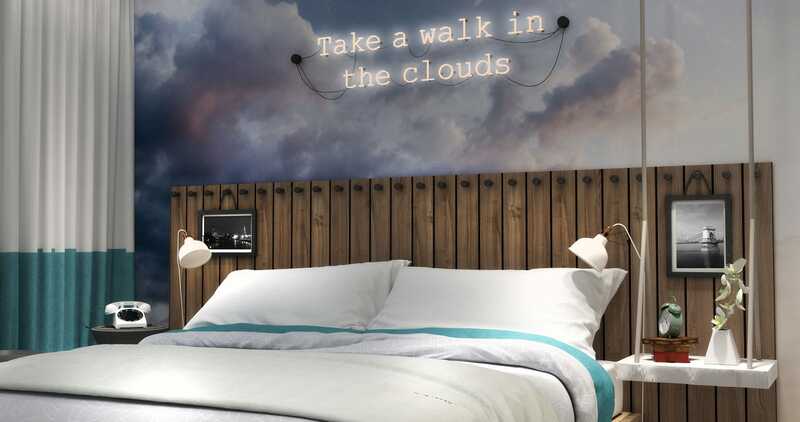 Cloud7 Hotels is an innovative, independent, local-loving, affordable hotel concept for the next generation traveler. “Cloud” stands for our cozy and playful accommodation designed with soft, contemporary colors, while “7” stands for our seventh sense - technology - which means that every step we take fully integrates that evolution.